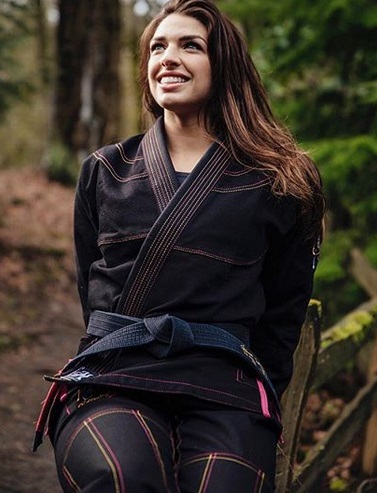 Mackenzie Dern is an American Brazilian Jiu-Jitsu practitioner and mixed martial art fighter. 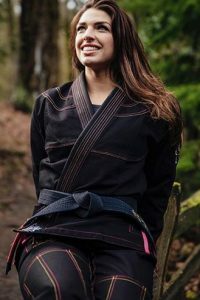 She is a former world No 1 ranked IBJJF competitor, currently ranked 6th among the female divisions. She is an ADCC and World Champion in Brazilian Jiu-Jitsu. 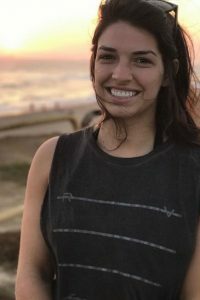 The 24-year-old Arizona native, Mackenzie Dern has won all four of her professional fights in MMA, winning the debut versus Kenia Rosas in Jul 2016. 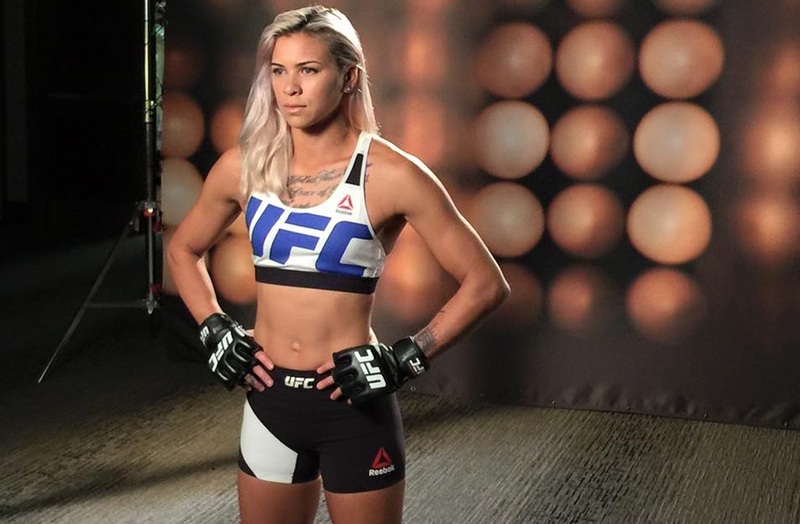 She showcased her world-class mat skills with a pair of submission finishes. In just her second fight, Mackenzie Dern landed on many of 2016’s “Submission of Year” lists for her highlight-reel, first-round omoplata/rear-naked choke submission over TUF 26 quarterfinalist Montana Stewart. Mackenzie Dern has signed a new deal with all-female promotion Invicta FC. Her debut for Invicta FC will be on December 8 in a strawweight bout against one-time title challenger Kaline Medeiros. Except being faster growing MMA star, Mackenzie Dern is also beautiful and hot sport girl who is fluent in both English and Portugese!